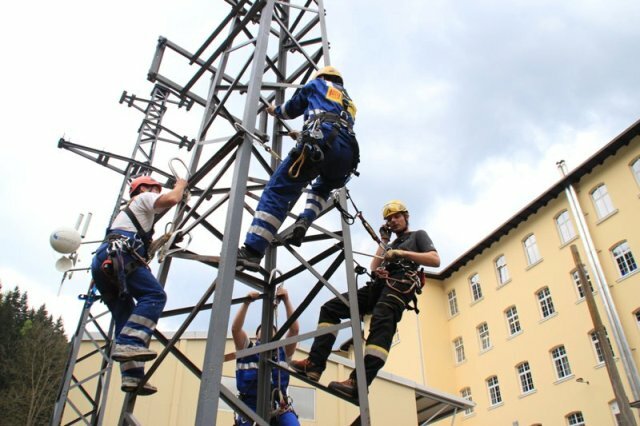 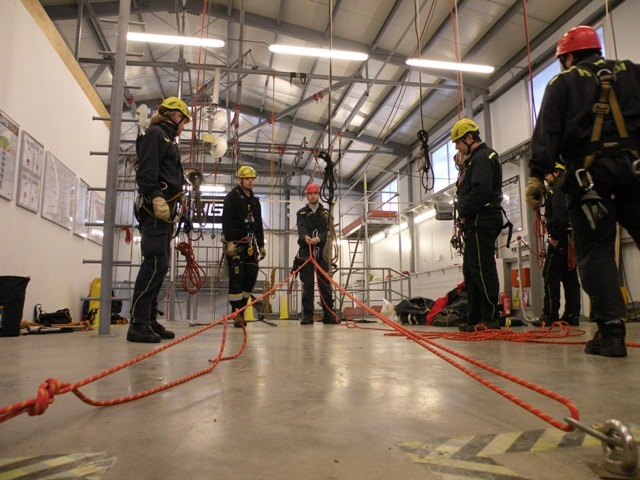 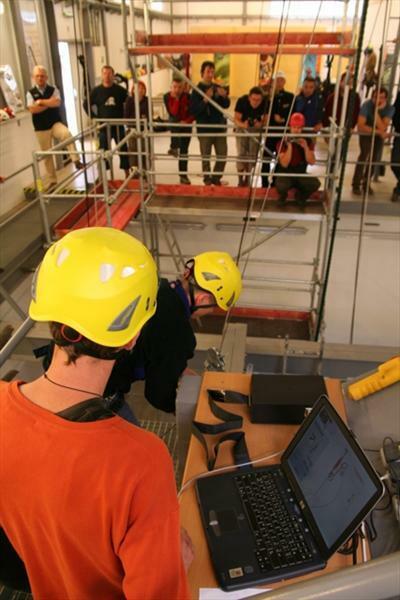 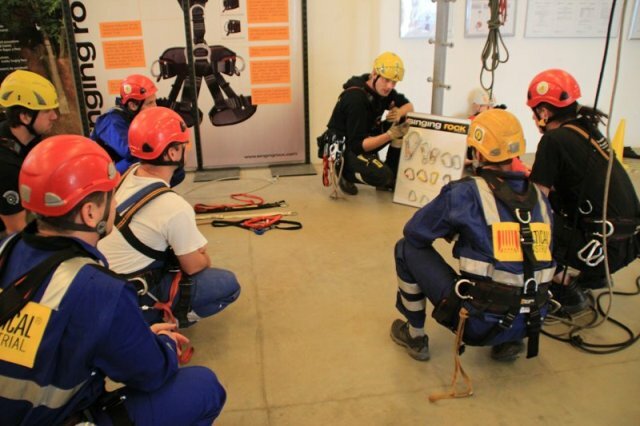 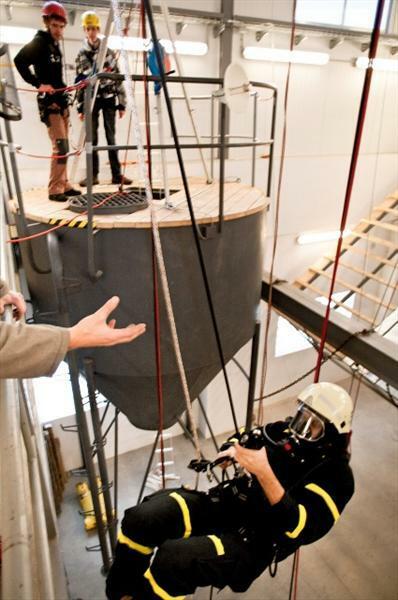 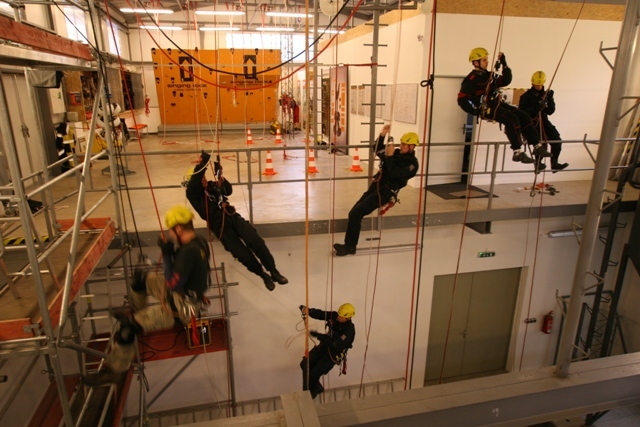 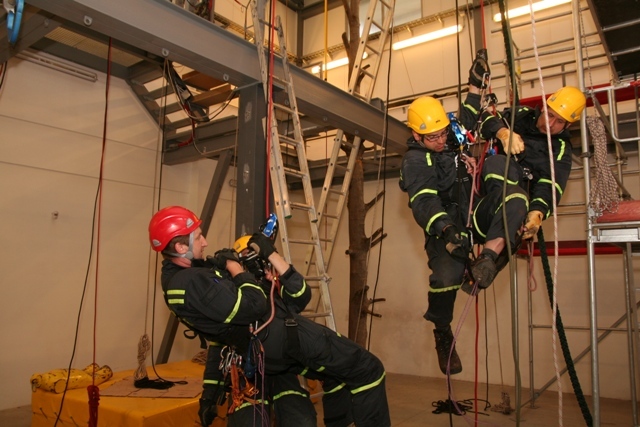 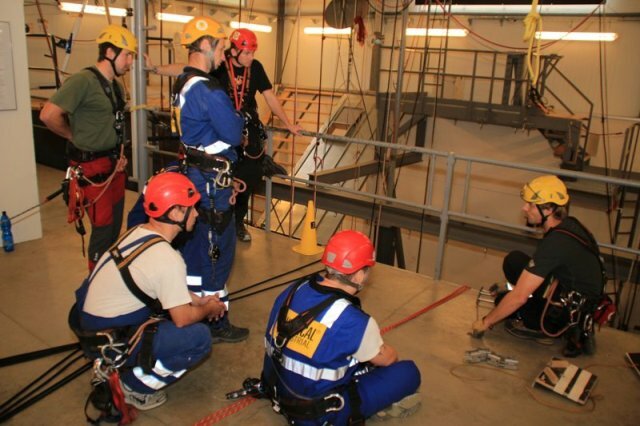 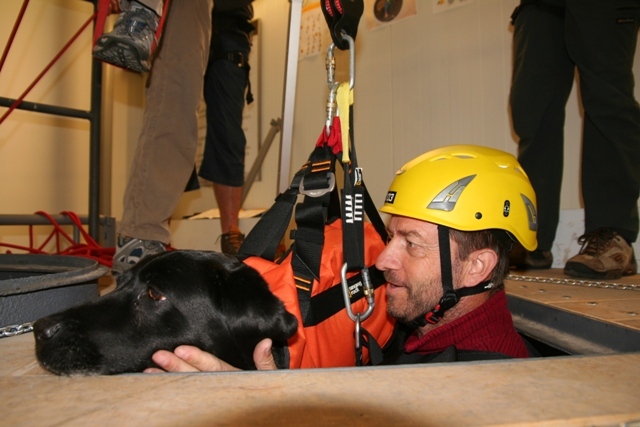 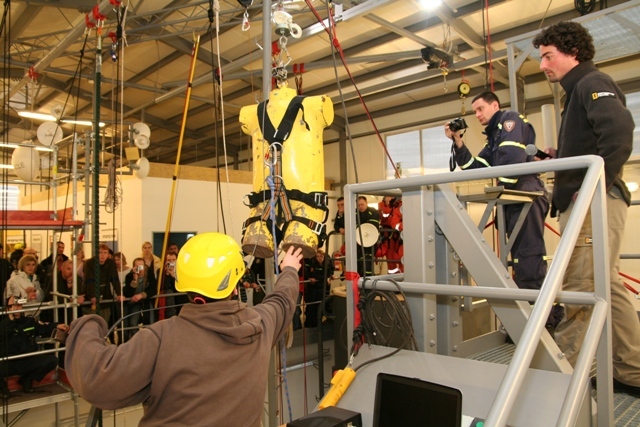 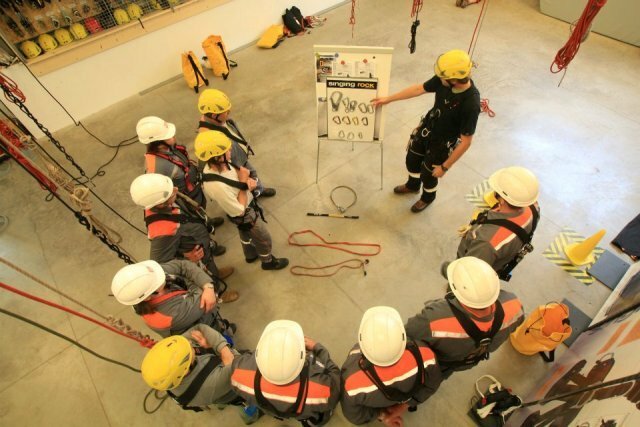 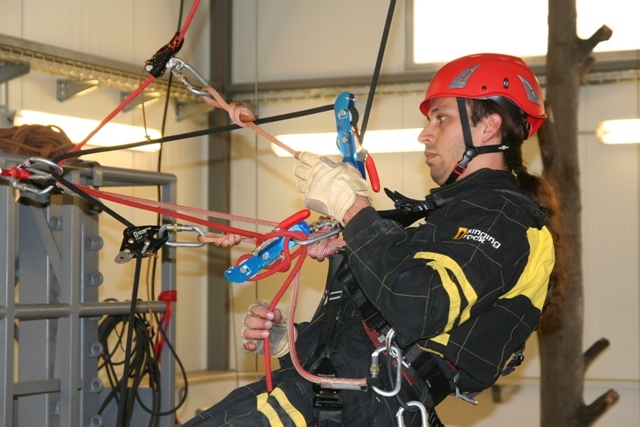 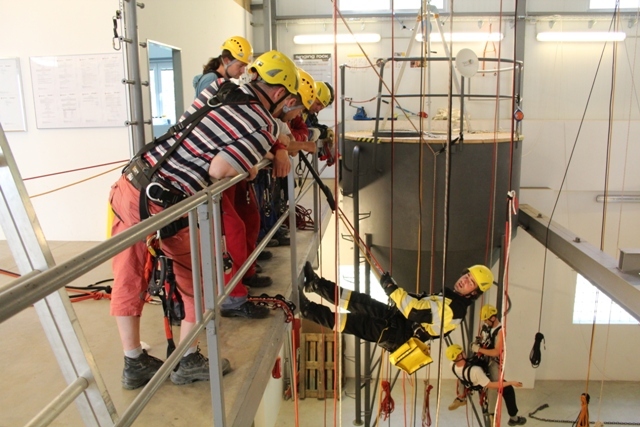 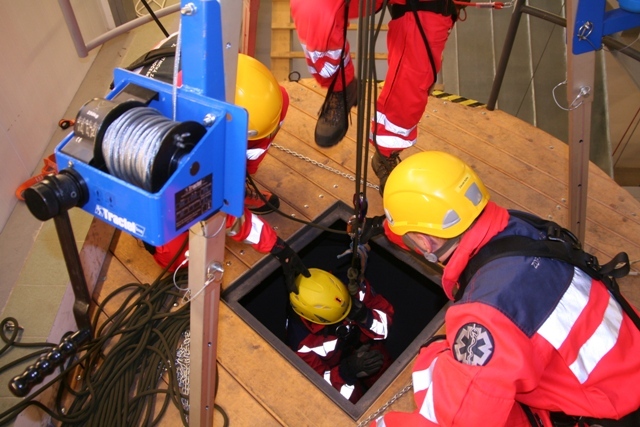 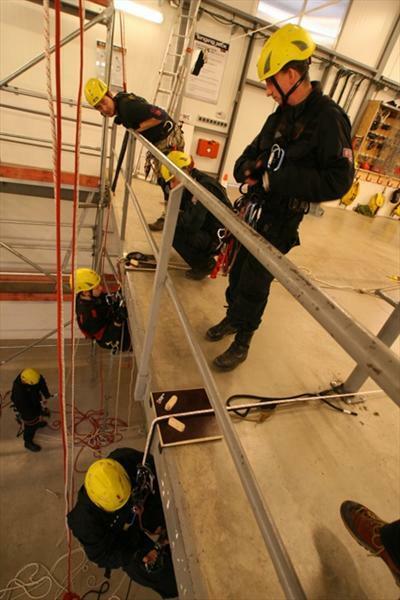 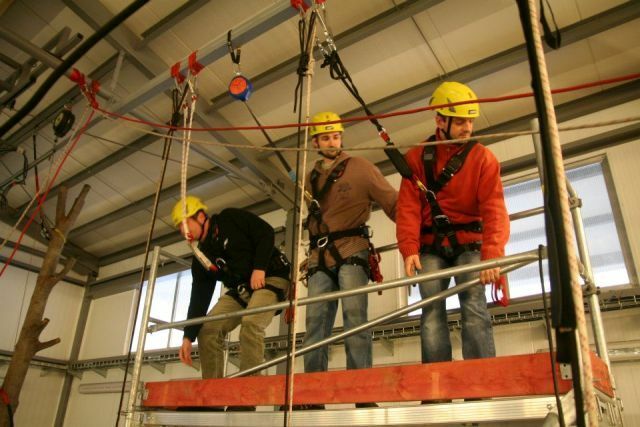 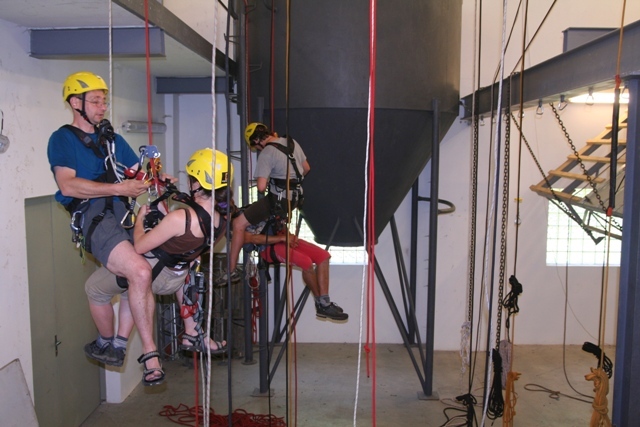 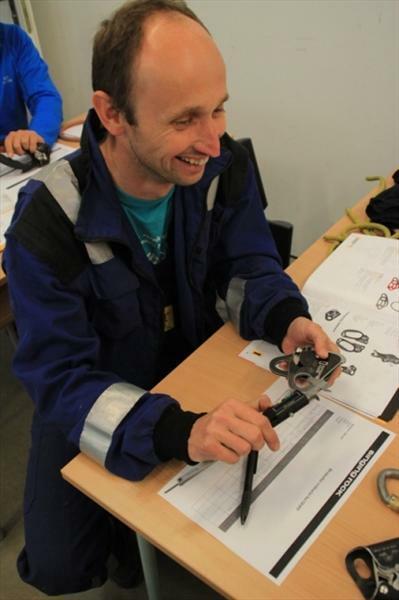 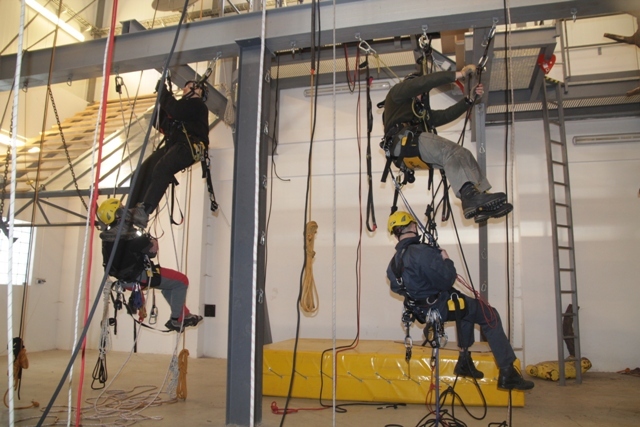 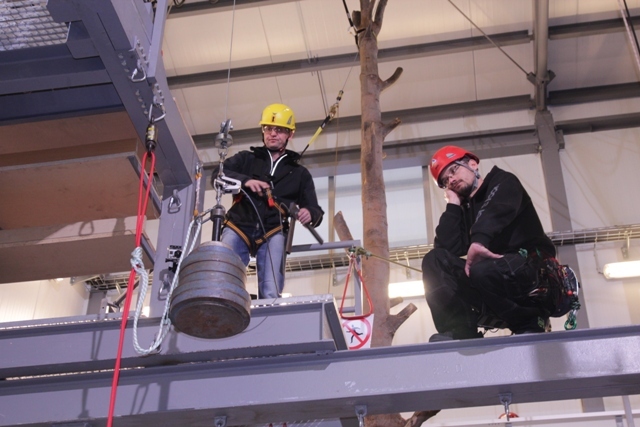 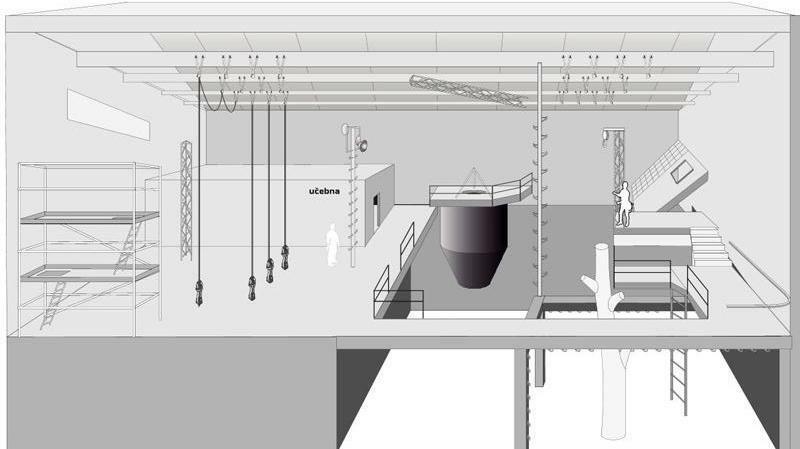 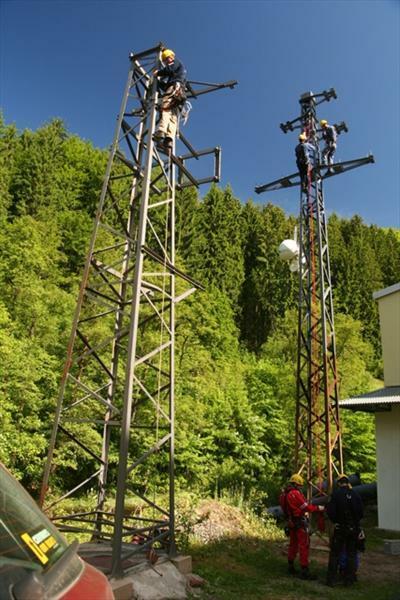 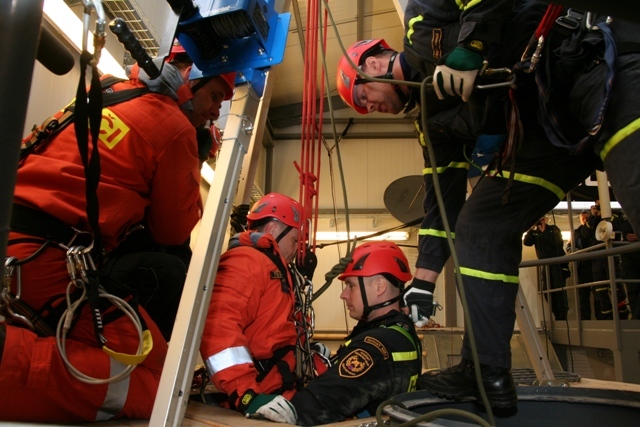 A training centre built in a picturesque valley of the Jizera river which offers a number of model situations for work at height and above depth. 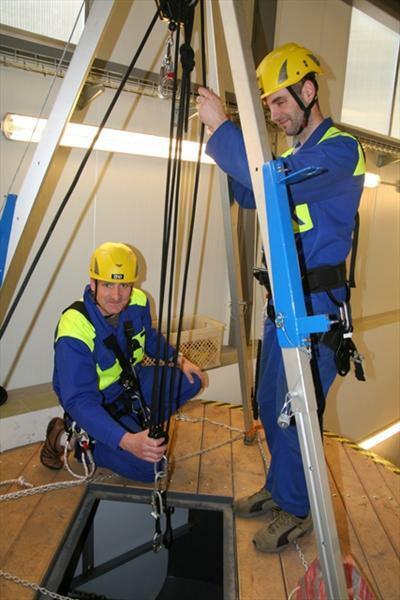 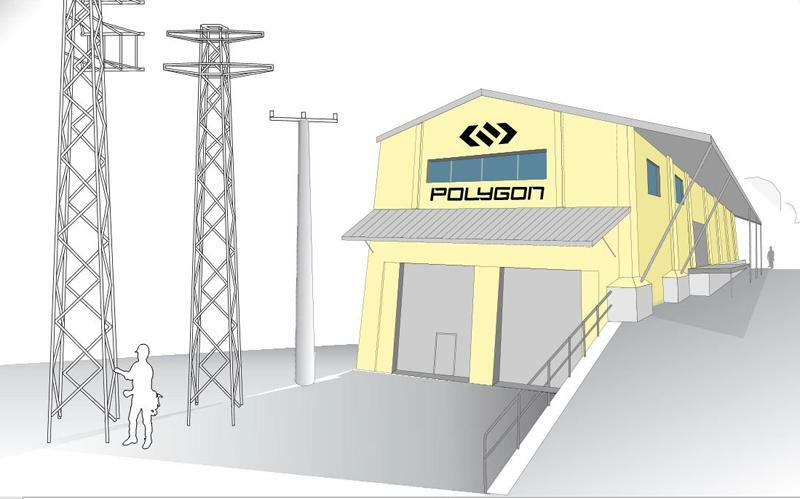 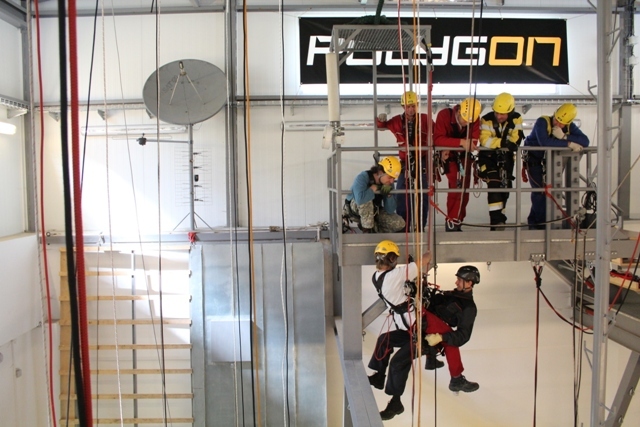 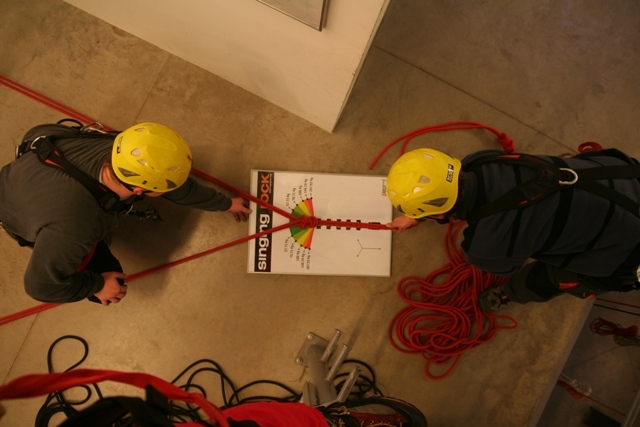 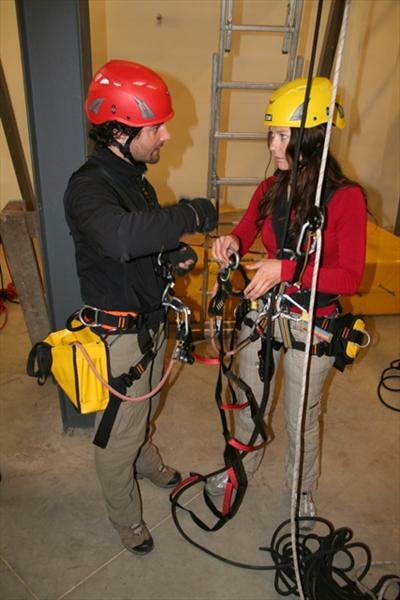 POLYGON has a complete PPE equipment for afeguarding and operation of persons working at height, which the participant can borrow free of charge. 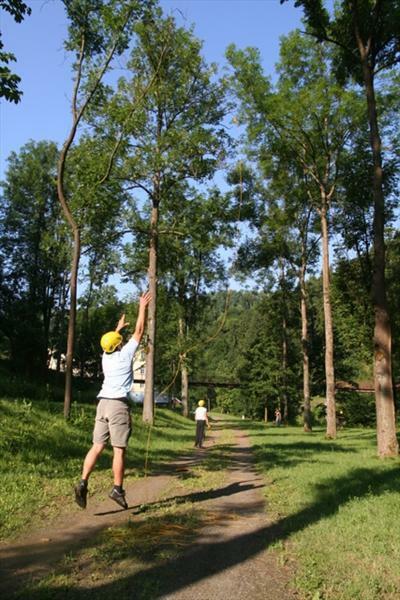 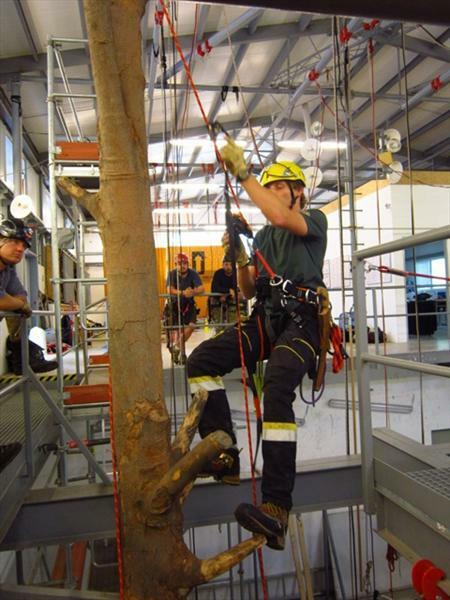 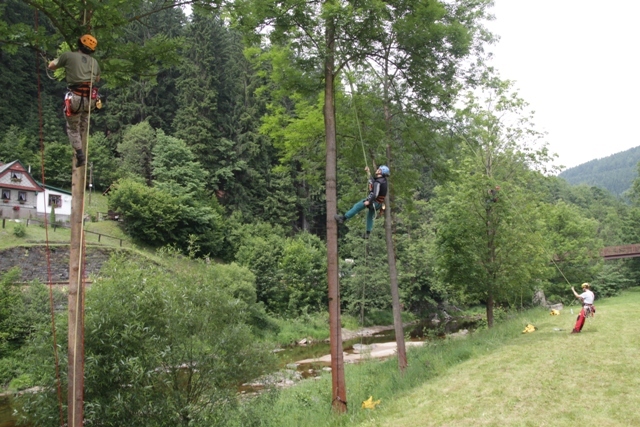 In good weather, you can also use the adjacent outdoor area for practising work on power poles, tree climbing techniques or rescue from a footbridge over the river. 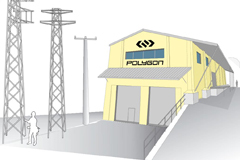 POLYGON is part of the SINGING ROCK manufacturing factory and the trainees can therefore look at the production or be present at the product testing. 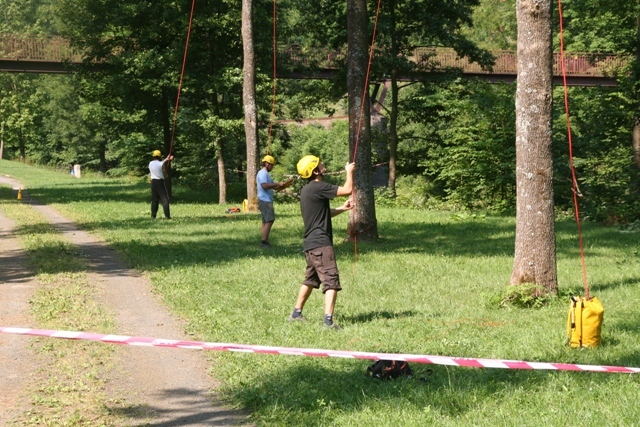 GPS coordinates: N 50.665424, E 15.450692 or N 50° 39' 55.53", E 15° 27' 2.49"